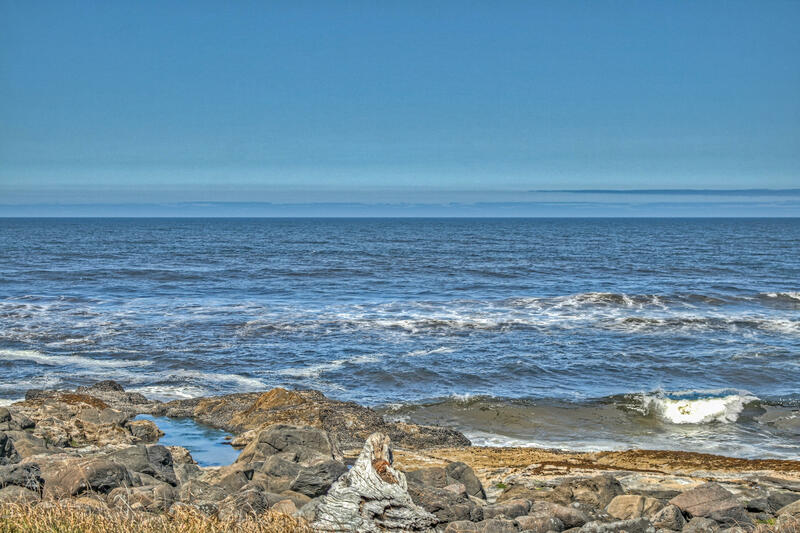 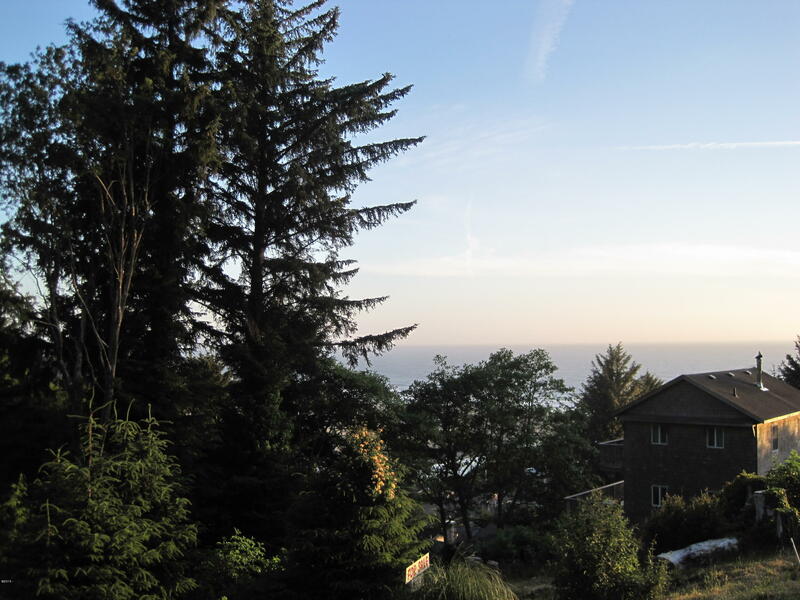 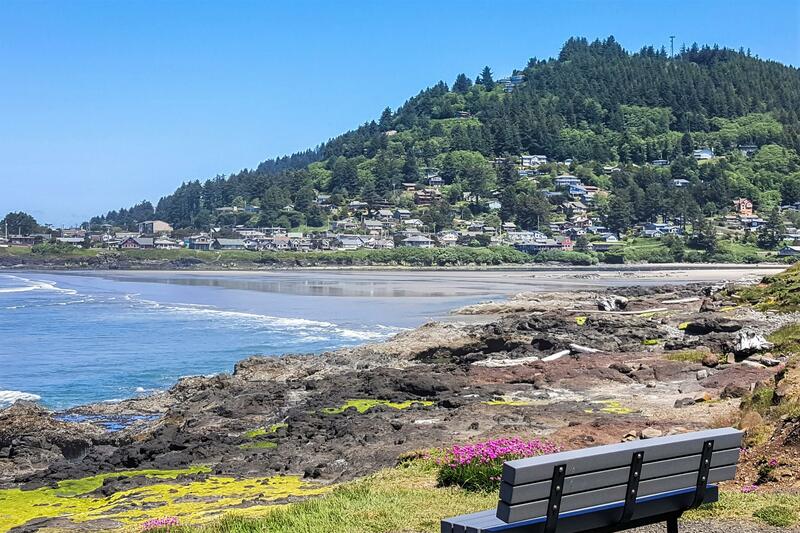 Views from this lovely sought after Yachats location with an easy walk down the street and into town to beaches,the river, post office, market, shops and eateries. 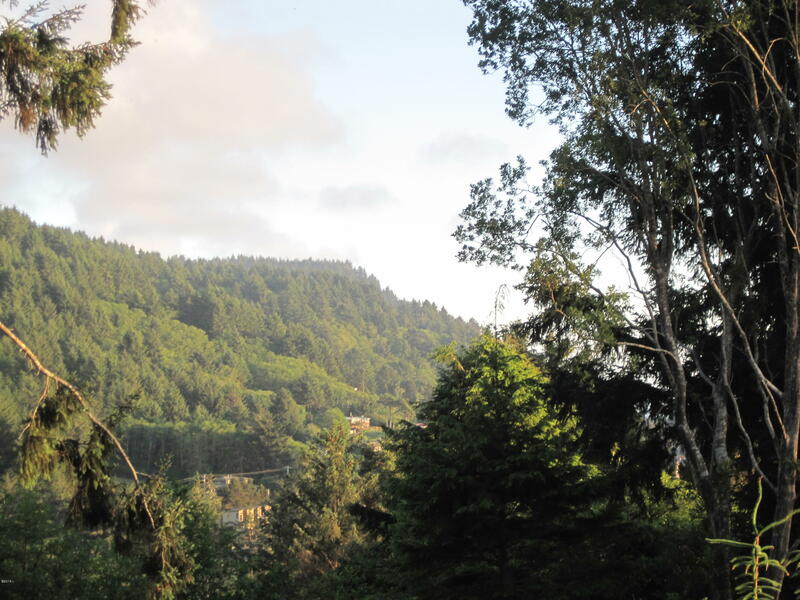 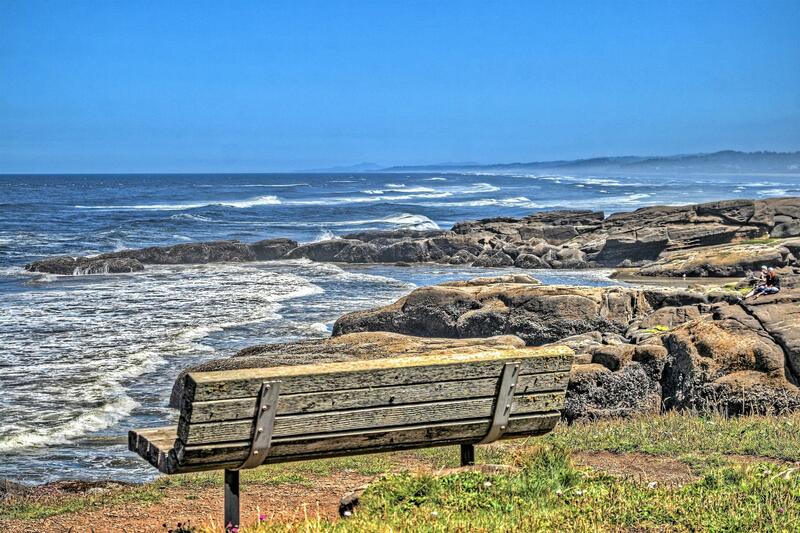 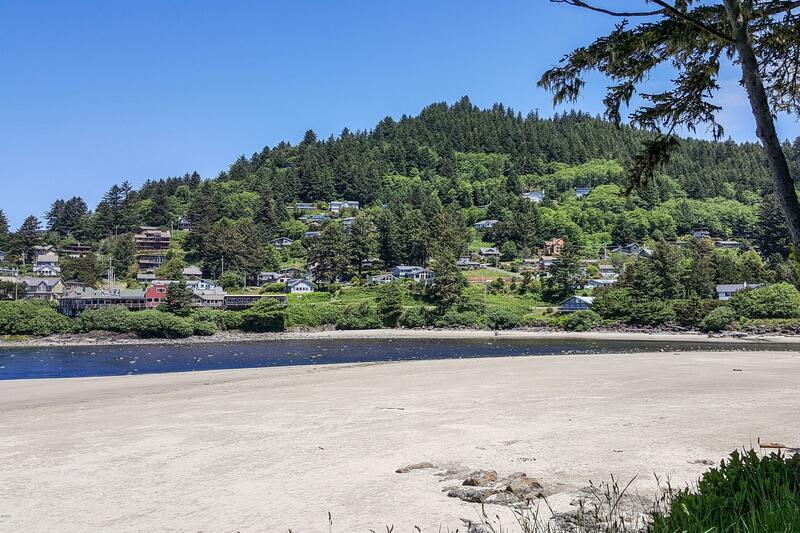 Become part of the wonderful community of Yachats and a location that allows one to walk to the 804 trail and miles and miles of sandy beaches, rocky shoreline or up into the Siuslaw National Forest and the Amanda trail. 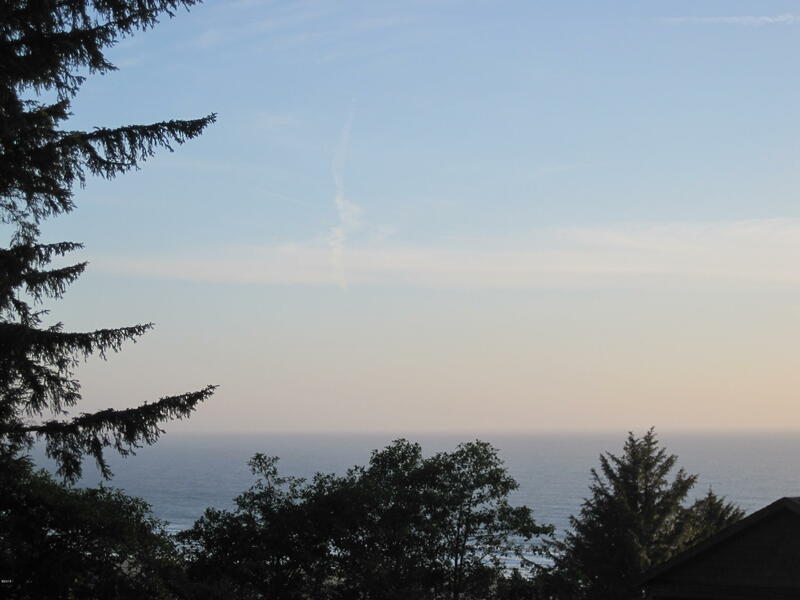 Watch eagles soar and hunt in the bay and whales pass through. 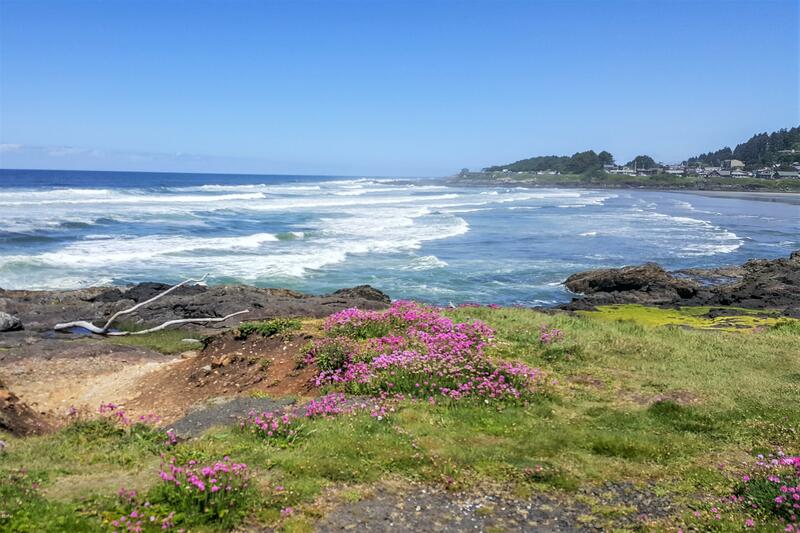 The Yachats River Valley is beautiful with farms and a pleasant drive.